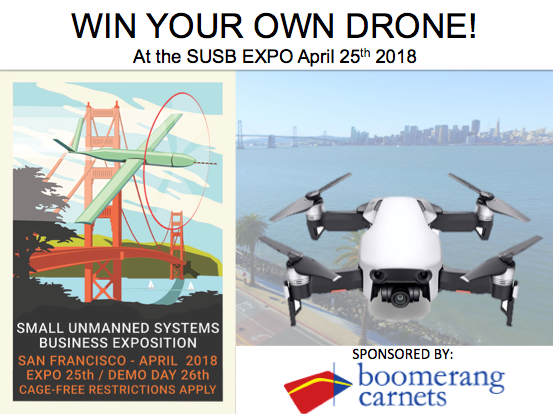 Those in attendance of the 2018 Silicon Valley Drone Show will earn the opportunity to win a DJI Mavic drone. Register to attend on April 25th and 26th and you could be a winner. sUSB EXPO Journal 2019 release soon! 2018 sUSB Expo Journal Special Edition Release!